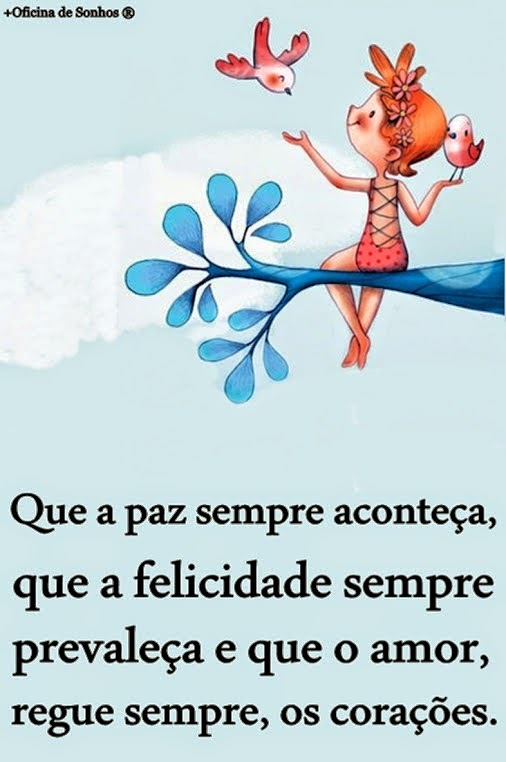 www.mensagensbiblicanoar.com.br: '' MENSAGEM PARA VOCÊ '' !
'' MENSAGEM PARA VOCÊ '' !
'' BOA NOITE '' !
'' JESUS MORREU E AGORA VIVEM EM NÓS ''!
'' NUNCA DEIXE DE FALAR COM DEUS '' !